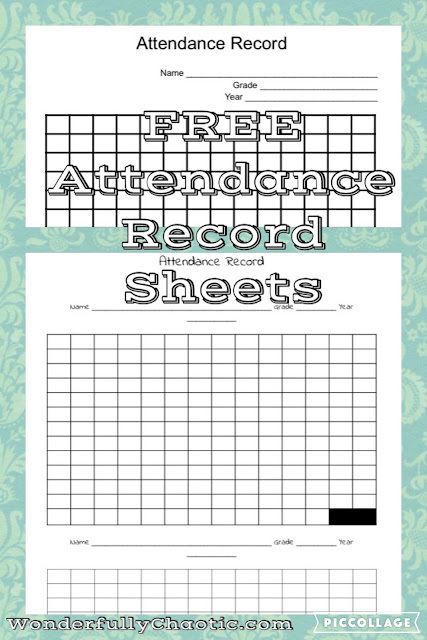 In Indiana we are required to keep track of our attendance as homeschoolers. We have to have a record of 180 days of instruction. Although I do write out more detailed lesson plans of what the kids have actually accomplished, having a simple document to check off our days can be handy. 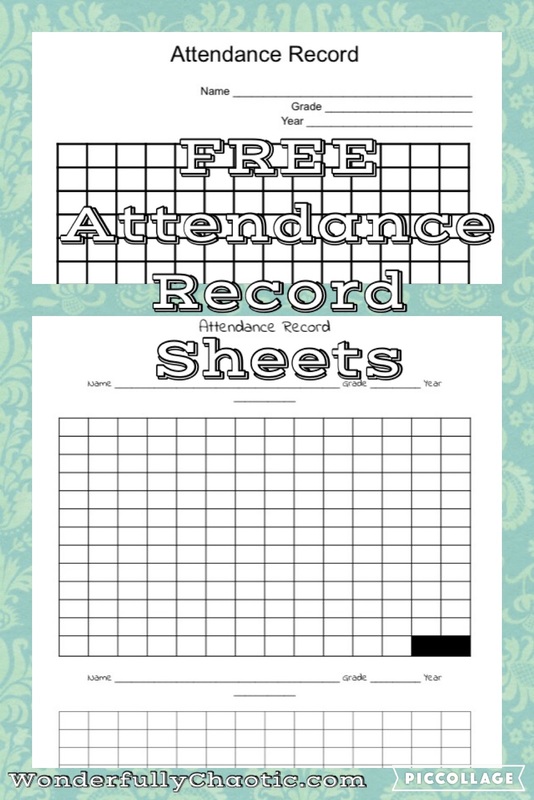 I decided to make up our own attendance record sheets this year to go along with the homeschool planner pages I made. And since I had quite a few people interested in the planner pages, I thought I'd go ahead and make two different versions and offer them up to my readers! Would you like to download them? 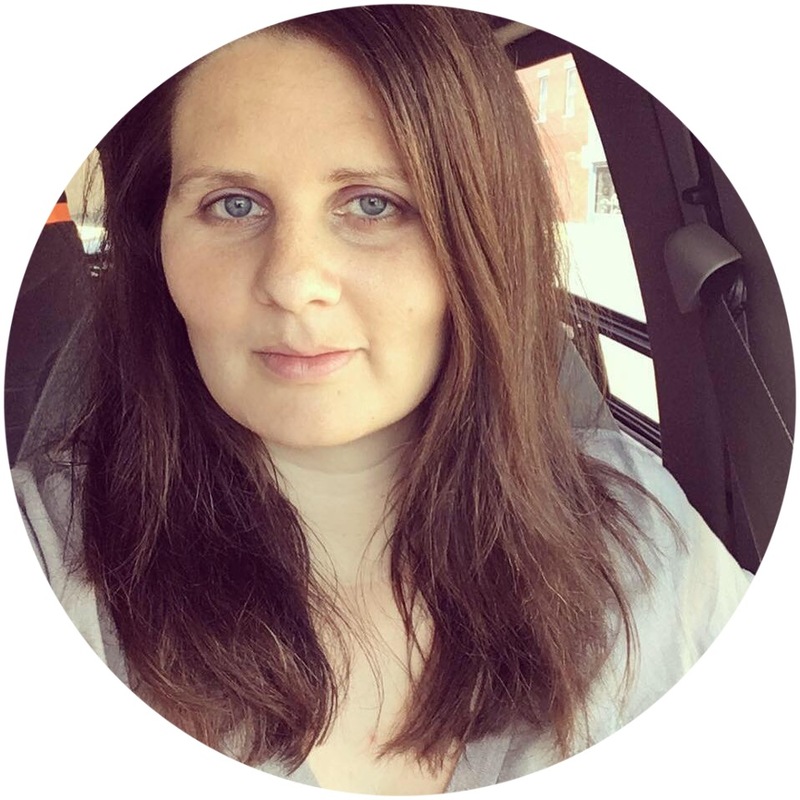 All you have to do is sign up for my monthly email newsletter and you'll get instant access to all the planners, along with all my other blog freebies! You can sign up HERE or by entering your information in the blog sidebar under "subscribe."